The opulent Chinese restaurant offering the freshest seafood and authentic Cantonese delights! Private rooms available with advance bookings! All-you-can-eat Dim Sum Buffet for $19.80! 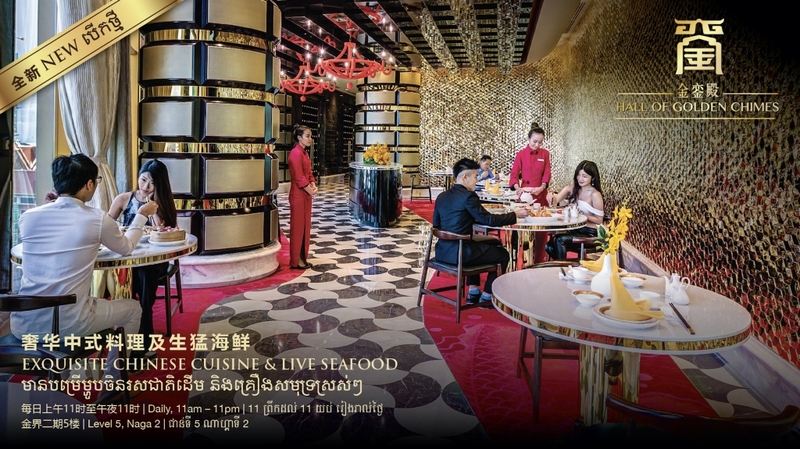 Available on Saturdays, Sundays and public holidays at our premium Chinese restaurant – Hall of Golden Chimes by award-winning Hong Kong chef!